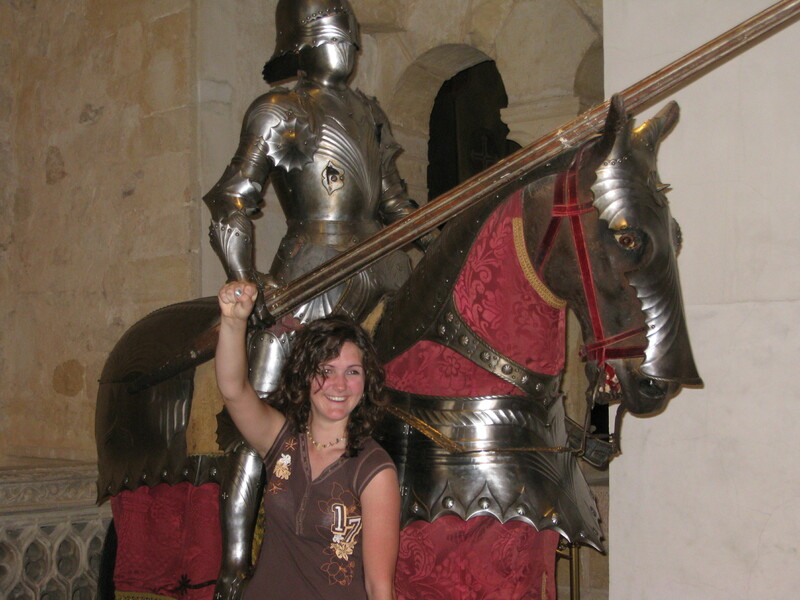 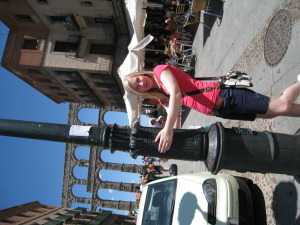 This fall, a CFHS Spanish teacher is preparing a trip with students to Spain in the summer of 2015. 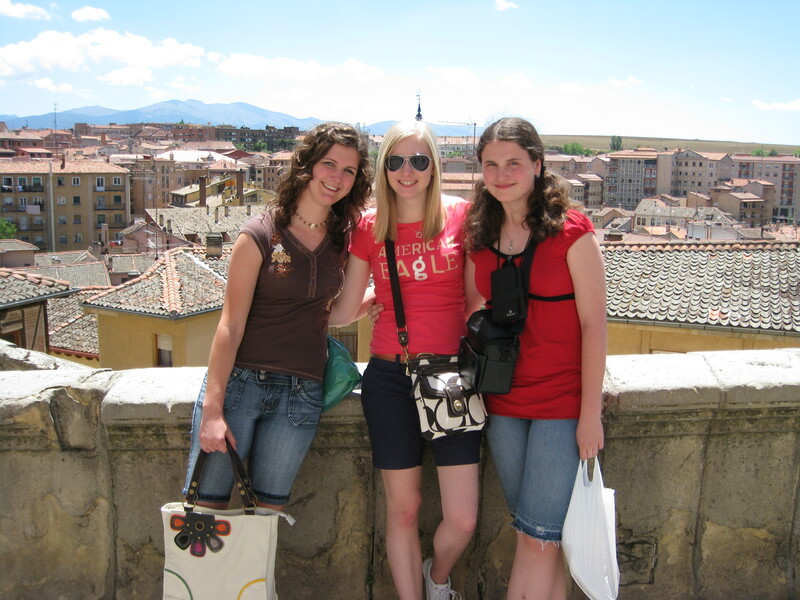 It will be a 14-day trip where students will get to experience Spanish culture, tour beautiful cities and even house with a Spanish family. For those who would like to register for the Spain trip, the registration deadline is Oct. 15. Those with questions can email Valdez.